The most lucrative season of the year is upon us, and consumers are coming in hot. Holiday spending is expected to be higher than last year, with online sales rising nearly 20 percent. 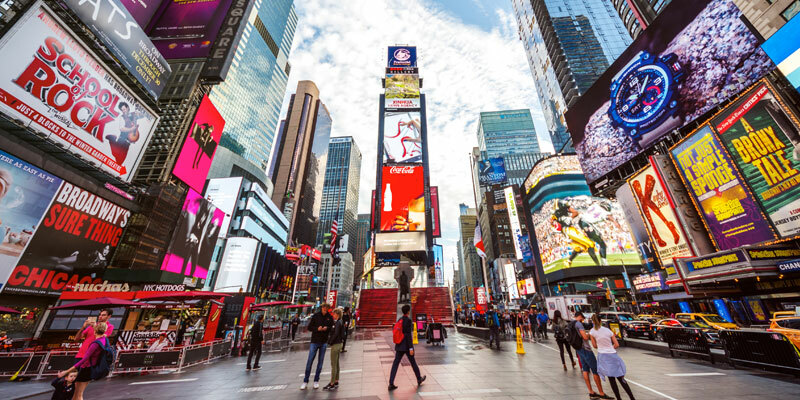 This is both thrilling and nerve-wracking for marketers, because competing for the attention of the world’s most digitally-savvy generation is no easy task. Want to scare shoppers off? 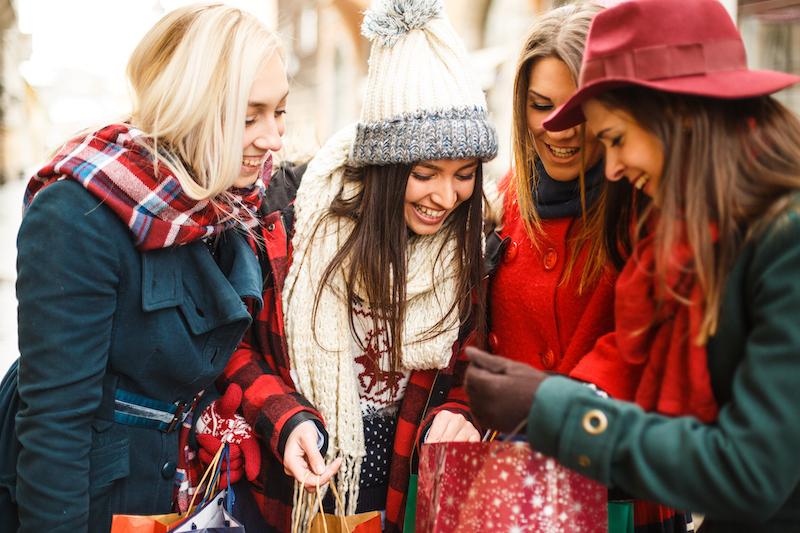 Just follow these three bad habits of holiday marketing. 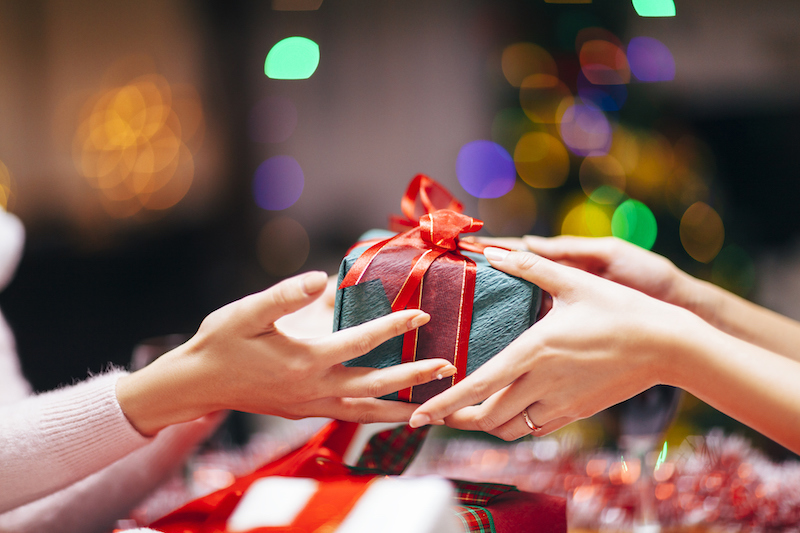 The season of giving isn’t just for shoppers. Thoughtful brands know a little appreciation goes a long way. Inherently skeptical of traditional ads, consumers crave true connection and authenticity. What better time than the holidays to cut through the noise and share some cheer? Don’t worry. Gratefulness doesn’t have to break the bank. Fans who share photos, reviews, and advice among peers simply love to know they are heard. The easiest way to do that is by running a search for relevant posts on popular social media networks, like Facebook, Instagram, Twitter, Pinterest, and YouTube. With the most sophisticated aggregation and display platform (hint: that’s us), brand managers can quickly sift through user posts for the best content, request publishing rights, and weave organic UGC into virtually any brand communication. If you’re short on time, Twine’s High Five feature can even be used to automatically message fans and let them know their post is highlighted in the brand’s social hub. What’s nicer than a shout-out? One that ultimately drives traffic back to the company website! There, visitors will find user content is celebrated in a festive, interactive display that fully harmonizes with the brand’s overall look and feel. “Thank you” may look different for each brand, but the results are universal. 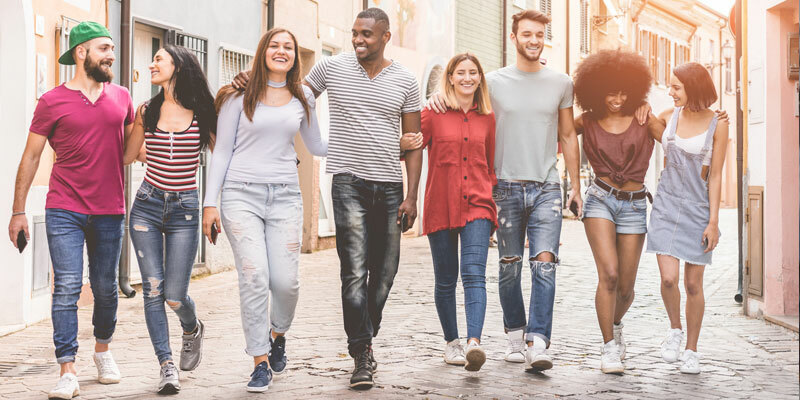 Whether offering an exclusive discount, complimentary swag, or a retweet of a fan’s post, expect to see followers rushing back to social media to tell friends about your awesome act of kindness. At a time when the Internet is flooded with predictable Black Friday ads and Cyber Monday previews, brands that shine the spotlight on customers stand out. 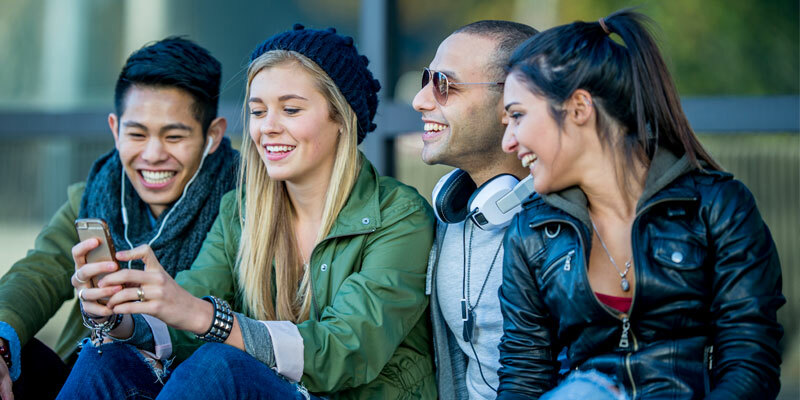 A recent report by PricewaterhouseCoopers indicates the big spenders this holiday are Millennials and Generation Z shoppers between the ages of 17 and 35 – many of whom have navigated their entire lives through digital devices. These information connoisseurs expect easy access to compelling content and have little patience for brands that fail to deliver. Yet, marketers continue to miss the mark. Today’s shoppers overwhelmingly gravitate toward brands that reflect their style, personality, and needs. They want to see themselves, and that is likely why nearly 85 percent of consumers say seeing UGC on a company’s website is influential. Authentic peer content helps connect the dots between products, brand values, and real life success. So stuff the e-commerce stocking with testimonials and fan photos. Then, make it easy for customers to share and recommend those products on their own social media accounts. 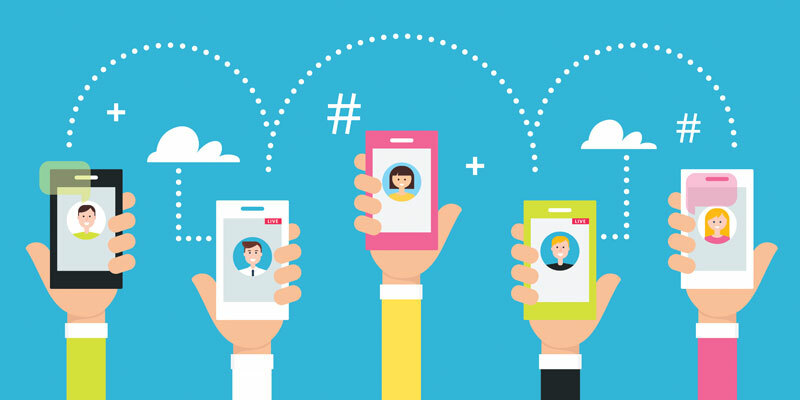 Integrating UGC is absolutely the most credible form of advertising a brand can do, and, best of all, customers want brands to do it. The beauty of online shopping is that the doors never close. Consumers can shop anywhere, anytime – and, yes, that can be awkward. But let’s be honest: it’s incredibly rare for current generations to start and complete a purchase in one sitting. Attention spans are short. Interruptions frequent. And sadly, many companies do little to alleviate the struggle. 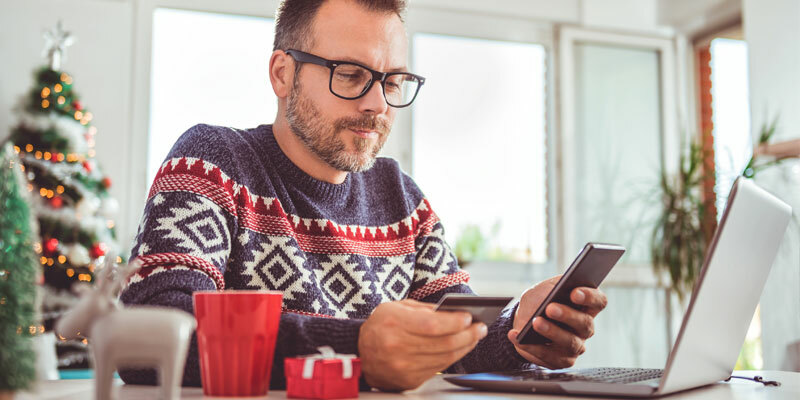 However, one thing we know about harried holiday shoppers is that they crave seamless connections – not just online, but in-person, too. 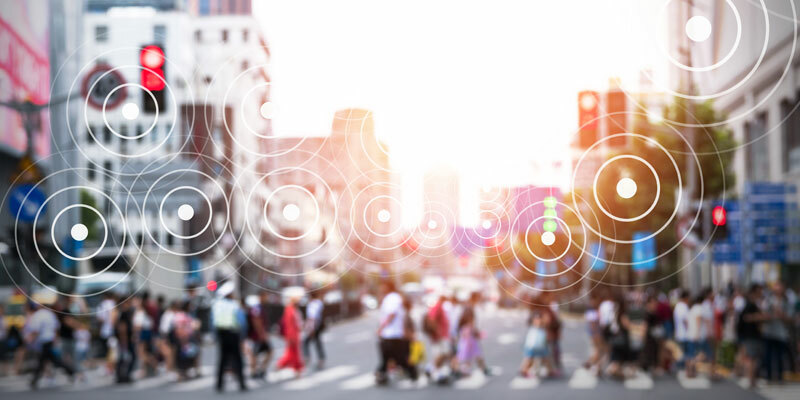 Fortunately for the marketing industry, modern consumers are more open than ever to sharing personal information if it means trusted brands will be able to better serve their needs. Personalized recommendations used to be creepy. Now, 70 percent of millennials say they get frustrated if brand e-mails do not match their interests. 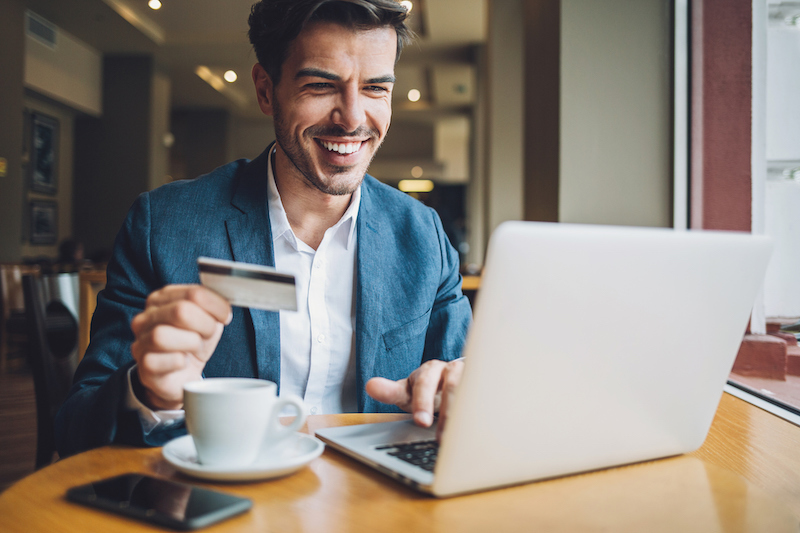 Industry leaders are using available data to create holistic shopping experiences, and a large piece of that puzzle is social media. 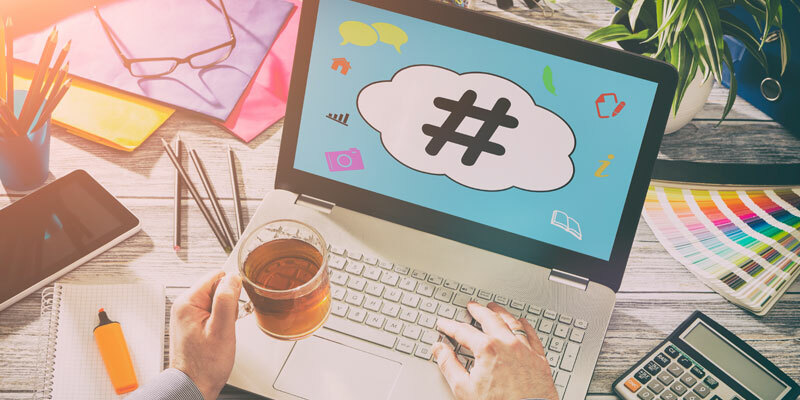 From hashtag contests to live social media displays – and “9 Explosive Examples of Omni-Channel Marketing in 2018” definitely worth consideration – this kind of thoughtful brand engagement makes shopping efficient, easy, and fun again. Since sharing is caring, we’re offering a complimentary trial and consultation of TwineSocial this holiday. Take the sleigh out for a test run, and let us know what you think!